Weir Archer Athletics and Fitness Centre is a fully equipped, state-of-the-art gym in the heart of Kingston. Located in KT1, Kingsmeadow Fitness & Athletic has everything you need for a full workout including a vast range of cardio and resistance equipment and a free weights section with benches, dumbbells and barbells. 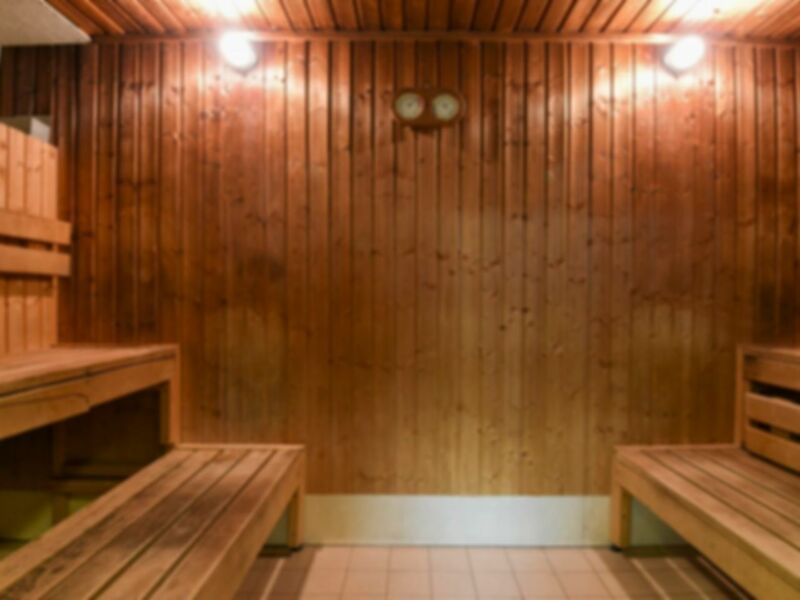 Alongside the gym, there is a Sauna in the male and female changing rooms which gives a relaxing end to a strenuous workout! Located adjacent to AFC Wimbledon Football Stadium, just off Kingston Road, the club has ample free parking available and is served by bus routes 131 and K5. I think that they need more equipment, just this for me. The rest was perfect. It's got everything I need: weights,cycling machine,rowing machine,plus other equipment (which for my own plan I do not need).The showers and changing room are absolutely fine.I have a suggestion, for security I have to fit a padlock on my locker - why not sell padlocks at the reception desk? Very compact and limited equipment - Felt a little crowded towards the end as there were 9 ppl in the gym! Clean and friendly. Small range of cardio and weight machines and very small free weights section but usually quiet. Small and basic but good enough. Good parking too. Already left feedback but can't find any other way of reporting that the opening times are wrong. I got there at 6 am this morning and it doesn't actually open until 7:30 am.